Vitebsk - this is a wonderful place where hundreds of roads meet and run together here from all over the world, intertwining hundreds of human fates every day. 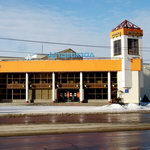 Bus Station in Vitebsk is one of the most amazing parts of the city, where every moment is filled with only the most sincere emotions - joy of meetings and sadness of parting. 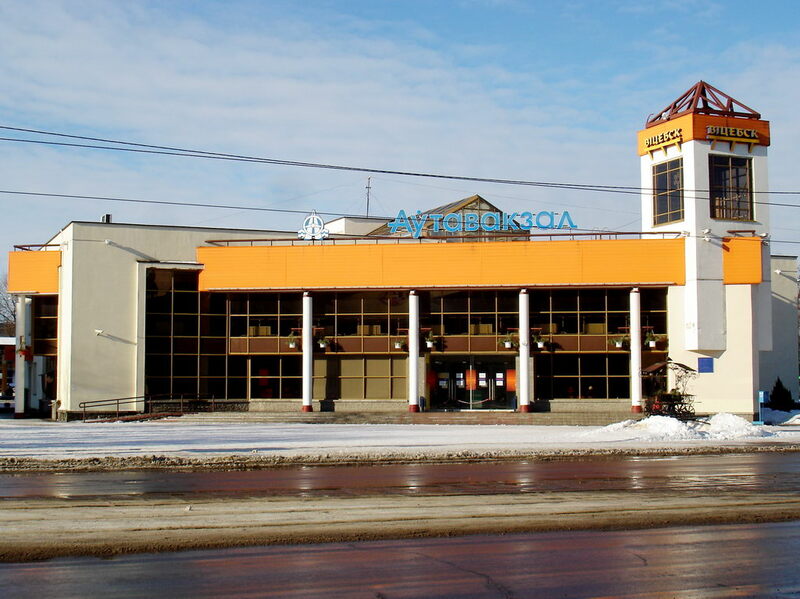 Vitebsk Bus Station is a modern building, which perfectly comply the urban landscape. Mirrored walls make the building more expressive and create an impression of lightness and weightlessness. The interior decoration of the Bus Station is no less memorable: its distinctive features are luxury featured in classic form, which creates a unique atmosphere of comfort and warmth. Meanwhile, it is not just beauty, it is practical beauty, as there are all the conditions for the comfort of passengers in the Bus Station. Big boards show schedules of buses and shuttle vans, which will take you not only to any part of Vitebsk region, but also far beyond. And passengers and welcomers will not be caught by surprise in rain or snow in the modern station concourses. 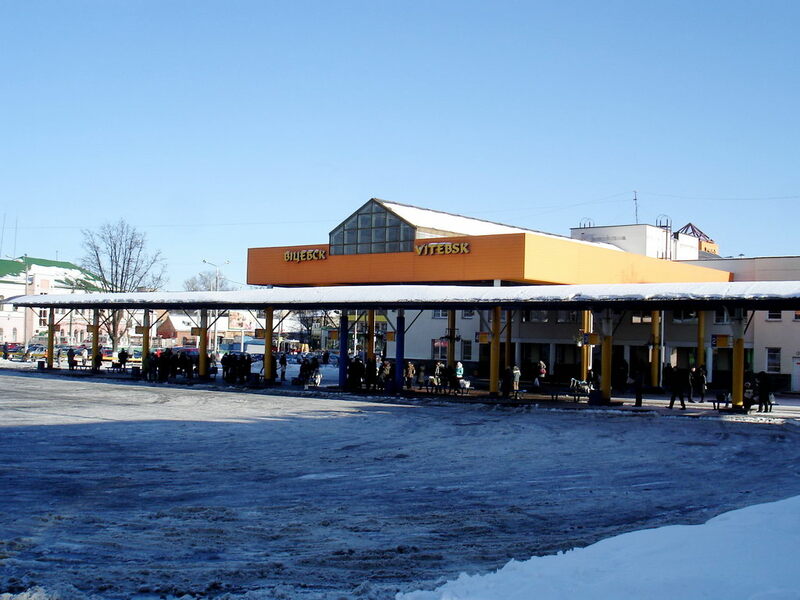 Address of the Bus Station: 12 Kosmonavtov str., Vitebsk. The Bus Station information desk: 114, (+375 212) 365032. Tram - №№: 4; 6; 8; 9. Bus - №№: 1; 2; 2А; 3; 5; 7; 13; 13A; 14; 22; 24; 26; 26A; 33; 35; 43; 44; 99; 99C. You can also use any transport, going to stop "Station". The Railway Station and the Bus Station are 150 meters apart. 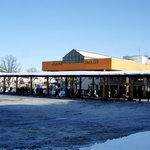 You can download the bus schedule of Vitebsk Bus Station (in Microsoft Word) by clicking here. The schedule on this page is not official. Check the information at the Information Desk of the Bus Station (114, (+375 212) 365032)!